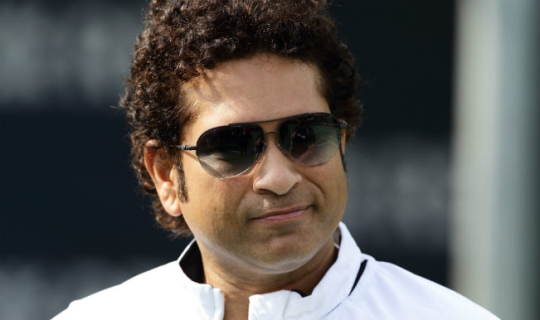 Sachin Tendulkar is India’s most celebrated sports person. 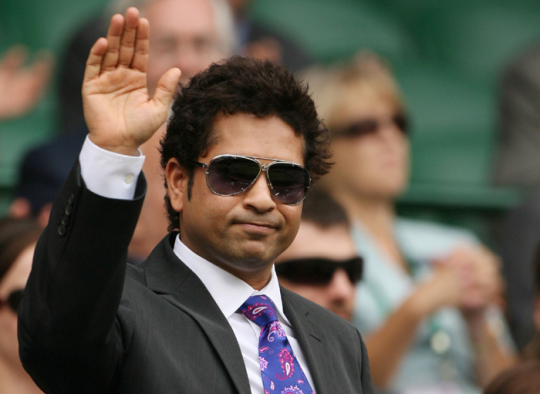 Here are five reasons why we need a Bollywood biopic on Mr Tendulkar right now. 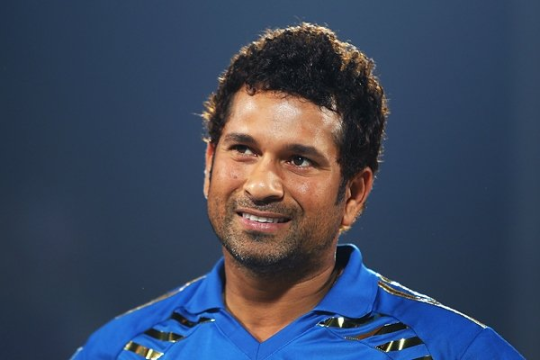 Part of India’s sports history : Sachin Tendulkar’s history and life is synonymous to India’s sports history. The narration of India’s sports history remains incomplete if we don’t mention the name Tendulkar. Fraught with ups and downs : Sachin Tendulkar’s life will make for a gripping tale because he has seen tremendous ups and downs in his life. 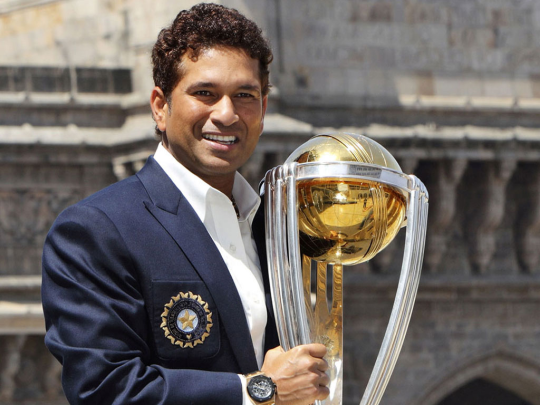 India’s most celebrated sportsman : Sachin Tendulkar spells aura and commands huge respect across the world. So, if a film is made on him, the whole world is going to see it. The life that everybody wants : Every child in India wants to be a Sachin Tendulkar. So a film on his life will inspire countless Indian children. 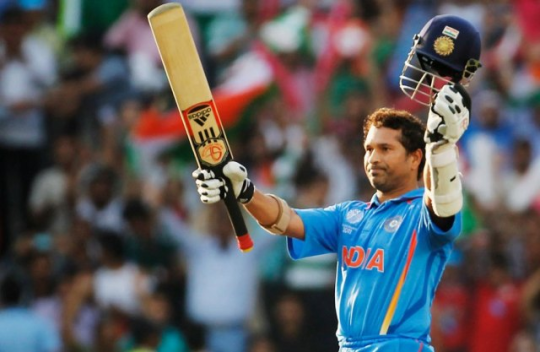 Regarded as God of cricket : Sachin Tendulkar is regarded as the God of cricket. This film will be a part of the history of the world and not only of India. Besides, we need to praise God all the time!